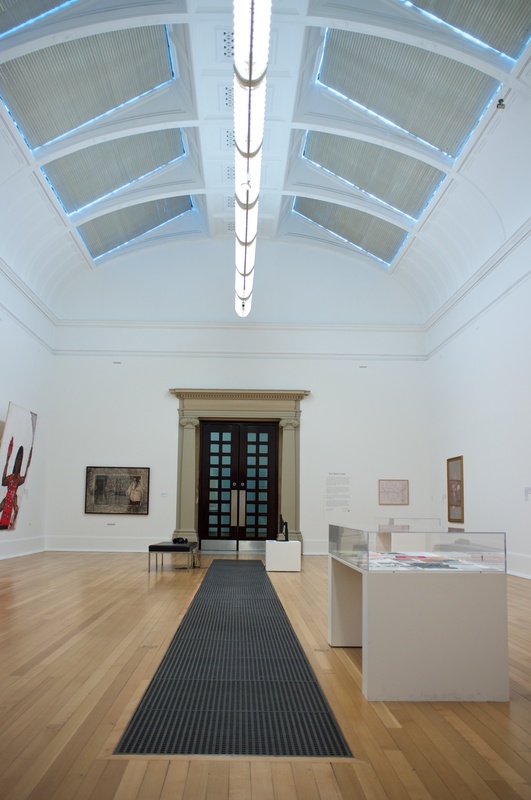 The exhibition featured a selection of key works by some of these artists. 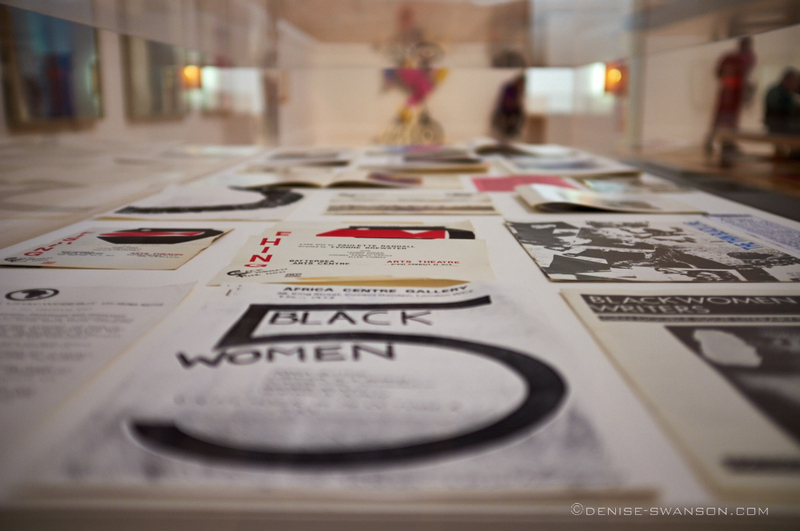 At their core is a conceptual reframing of the image of black and Asian women themselves. 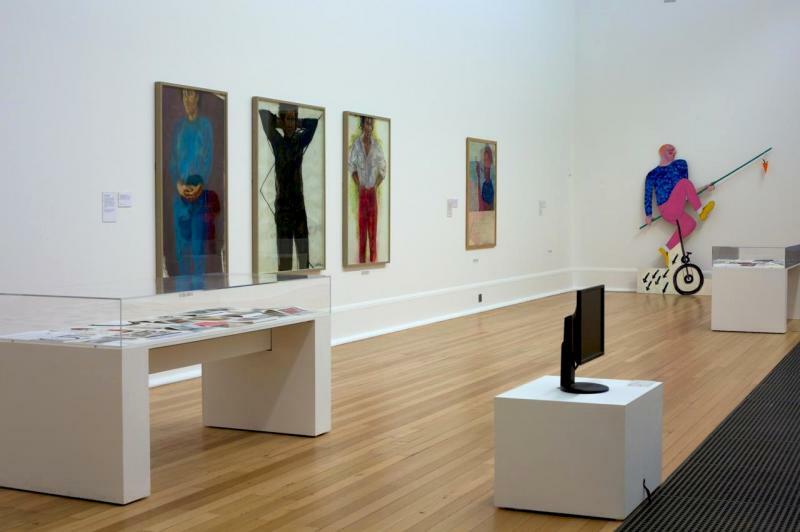 Drawing on multiple artistic languages and media, these works repositioned the black female presence from the margins to the centre of debates about representation and art making. 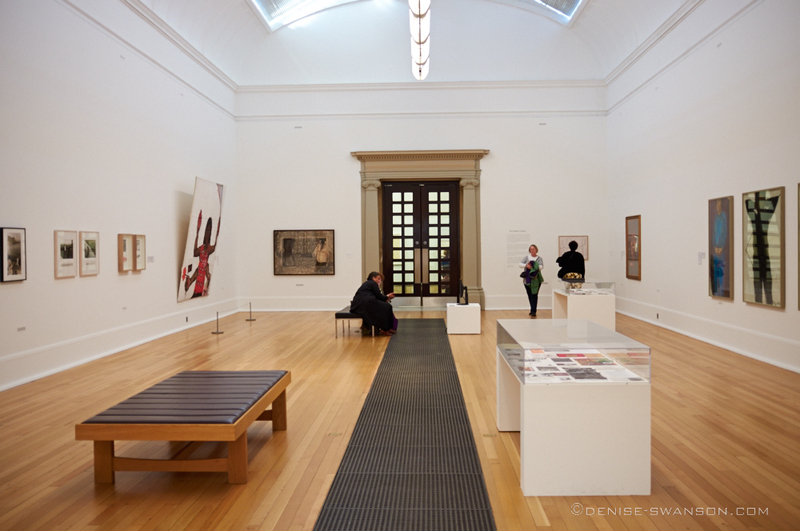 Most of the works on display were lent by the Arts Council and from artists’ private collections. 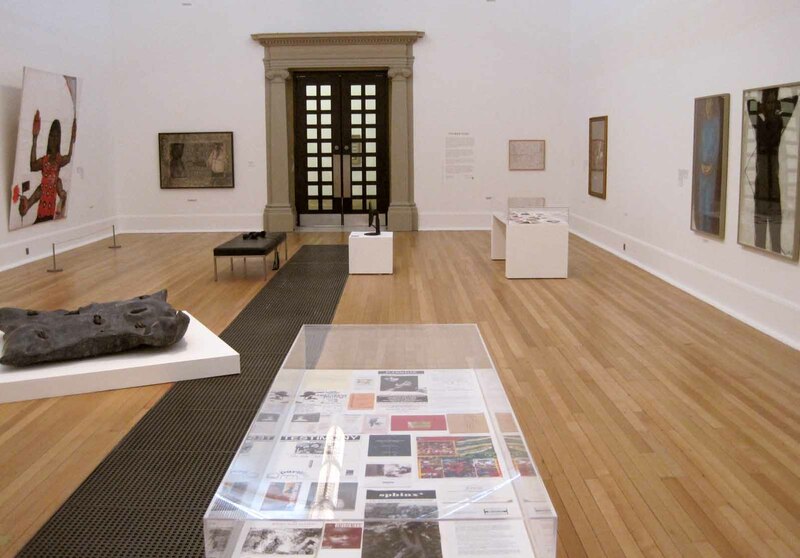 They and local museums were more proactive at the time than national museums such as Tate in collecting these works. 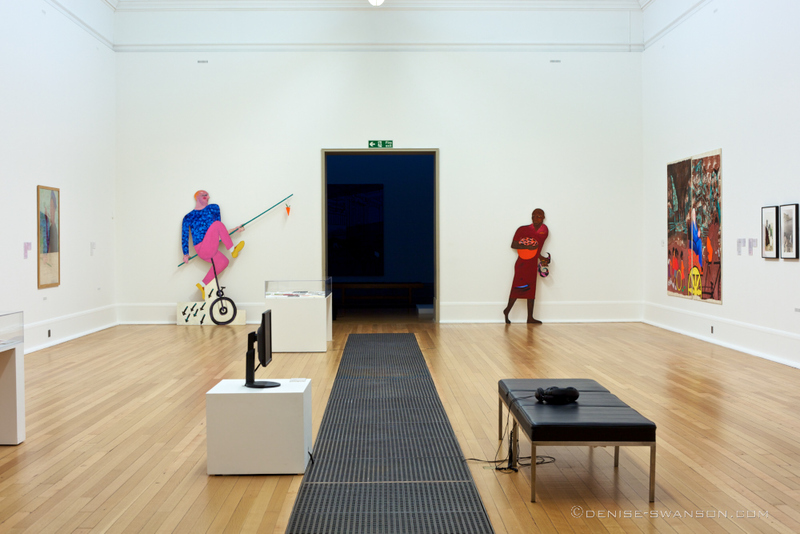 This display was devised by artist Lubaina Himid MBE, Professor of Contemporary Art at the University of Central Lancashire, with curator Paul Goodwin.